Jacob Rees-Mogg dodged a bullet yesterday after Brits needlessly took aim at a man who spoke out after his decision to vote Leave cost him his marriage. Appearing on Channel 4 News a consultant gynaecologist said he voted Leave because he believed it would provide more money to the NHS. But the decision had destroyed his marriage to his wife, who is a German doctor and had struggled to come to terms with his decision. Rees-Mogg was able to offer little consolation, and based on the response to our article yesterday, nor were the British public. How could a consultant gynaecologist, a learned man, have “believed the messages scrawled on the Brexit bus?” people asked. How could he have believed that there really was going to be a pot of gold for our health service once Britain exits the European Union? But people shouldn’t be blamed for believing the lies sold to them during the referendum. 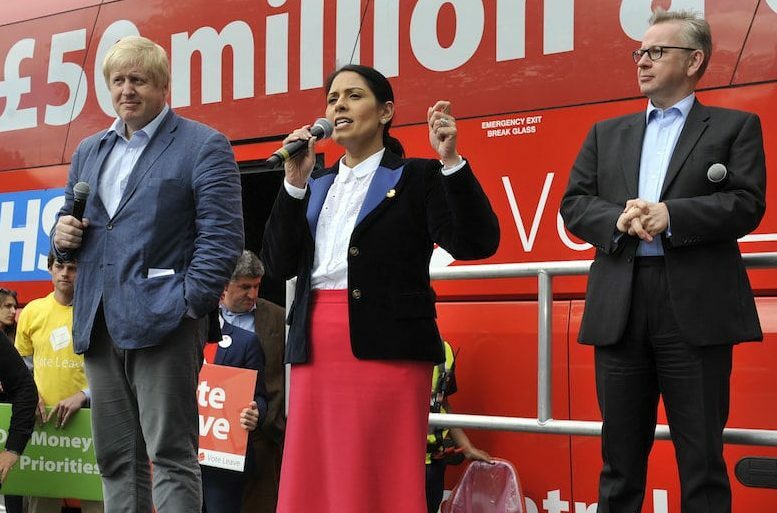 Stood in front of that very bus was the man who would become the Foreign Secretary of the United Kingdom and he was espousing messages backed by several highly-regarded politicians. So why wouldn’t a health practitioner, worried about funding in the NHS, take his word on messages that are close to his heart? That isn’t an insult to his intelligence, but rather an unfortunate stain on the good faith he laid in British democracy.